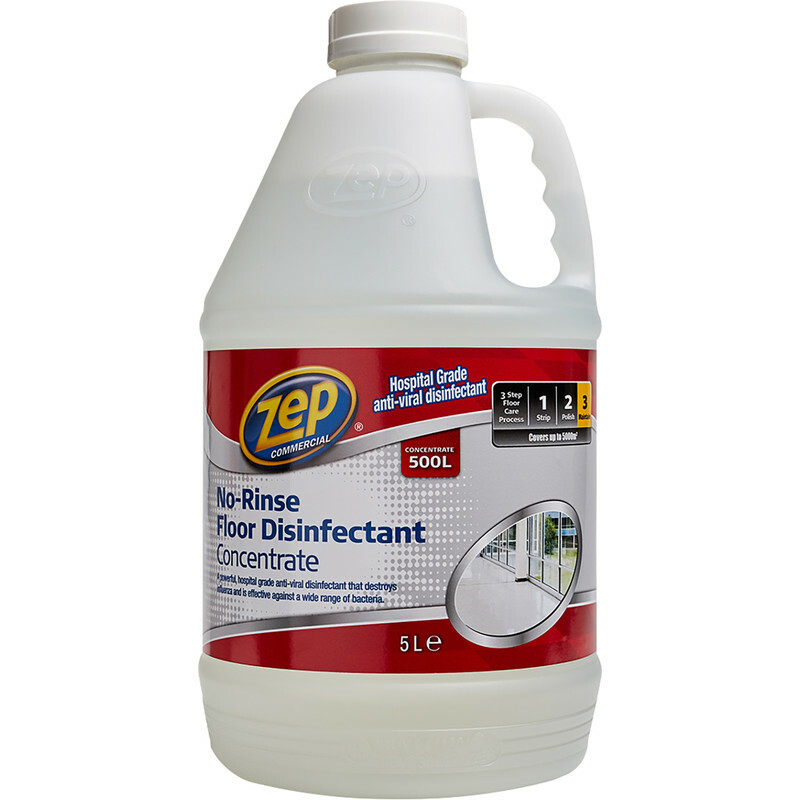 Powerful, hospital grade anti-viral disinfectant that destroys influenza and is effective against a wide range of bacterial and fungal organisms. Destroys contamination in areas such as food, public health, medical, healthcare and all industries and services where a high level of protection is required. For use on all floor types. Non-tainting and harmless to most surfaces and fabrics.